June is always my favourite month of the year, except for possibly December, as Summer is just beginning, it's my birthday month and we usually go on holiday too. This June was no different and the weather has held up well pretty much all month too! For this month's roundup I thought I'd chat a bit generally about everything I've loved from my favourite blog posts down to new products that I've picked up. This shot of myself and Harry was taken outside of an Indian restaurant near to us that we visited for my birthday meal with my family. 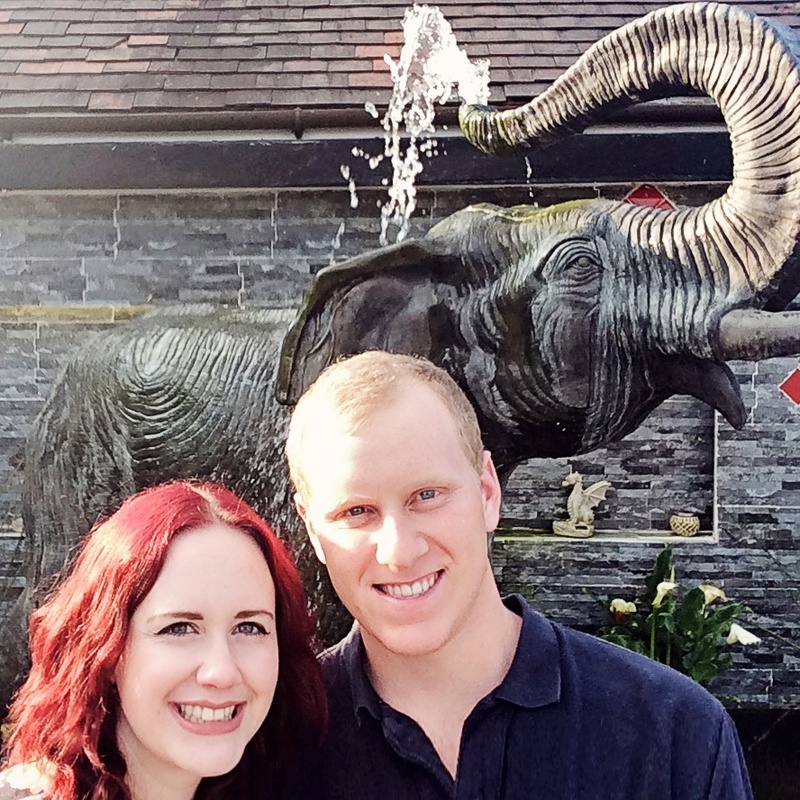 I love the elephant and was desperate to grab a selfie with it from the moment I knew we'd be going there! As we were away on my actual birthday I also opened my presents from my family while we were there and also indulged in a cocktail or too - bliss! Two of my favourite blog posts this month come from the wondrous Hannah Gale who's blog I just can't get enough of, I eat up every word. 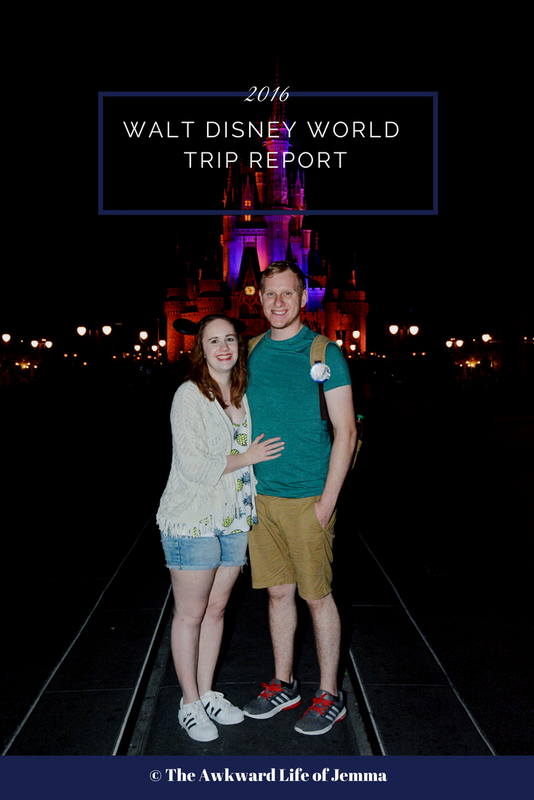 The first is dedicated to her trip to New York, New York and gave me major travel envy. 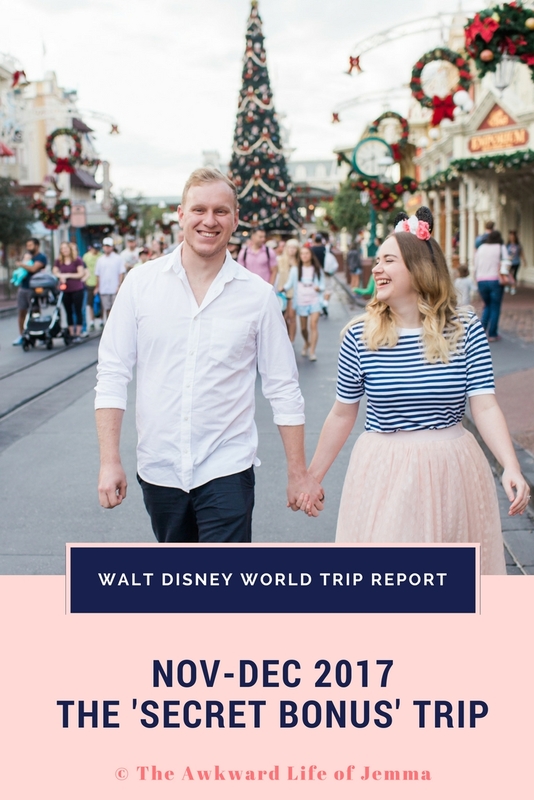 I've been to New York once and this post had me itching to go back, see the sights and eat ALL the burgers. The second post is one that Hannah has become famous for, a list! This one, 27 Reasons Why It’s Bloody Amazing To Be A Woman In Her Twenties Right Now, is a great reminder at how great we have it and why our generation could just be the best yet. Becky Bedbug's post about The truth about perfectionism rang very true for me. How often do you put off doing something because of your fear of failure or beat yourself up because you didn't live up to the huge amounts of pressure you put yourself under? Finally on the blog front is this Cola Chocolate Mug Cake | Recipe which looks so yummy and easy to make that I can't wait to give it a go! It was also this month that my favourite show The Mindy Project came back on E4 and it has my laughing out loud every time! I love Mindy Kaling and her writing just seems to get better and better, if you haven't watched it I highly recommend that you do because she is hilarious. I've also loved Empire (also on E4) although which I hadn't expected to enjoy quite so much. It's a musical drama that follows the dramatic lives of a family in the music business. The songs are amazing and the plot just left me wanting more every time an episode ended! My last TV favourite is America's Next Top Model. It's been a long time since I watched a series but I've really gotten back into it especially as this time the competition includes men as well. I don't think the series is as good in general as the earlier seasons were as it's a lot more reality tv based (cue tons of couple drama) but I'm still enjoying it. I treated myself to some new products after I finally got fed up with getting all my makeup out of my cosmetic bag, only to put it away every time I put my makeup on, and bought an cute acrylic makeup holder from BHS to put on my dresser. I love it so much already, it makes everything look so much neater and I don't have to dig around in my bag anymore! I also bought some new makeup including the Kiss Primer which I picked up for about £3.00ish in Wilko and the Makeup Revolution Eyebrow Kit for £2.50 in Superdrug, both products I have got so much use out of already and I am so impressed with them considering they were both dirt cheap! 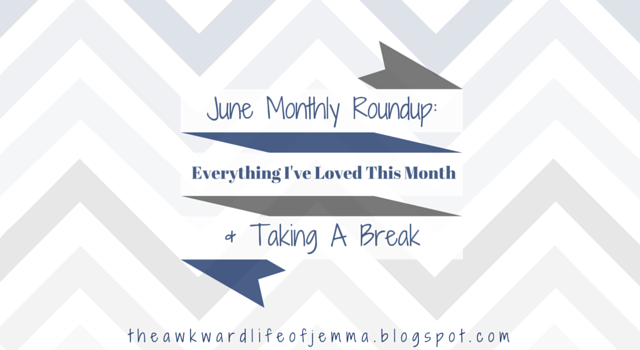 That marks the end of my monthly roundup but I also want to let you know that I will be taking a little break from blogging throughout July. I'm actually on holiday at the moment so I won't be blogging while I'm away and I know that once I return it will take me a little while to get back into the swing of things. I've loved blogging this month as I feel I've got much more involved in bloggers chats and I've really enjoyed the posts that I've written too. I'm going to take a little break to plan some new content and obviously I'll be editing my holiday photos too so once I'm back in August I'll have lots of lovely posts for you! I hope you all have a fantastic July, and I'll see you all soon!